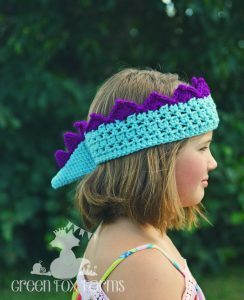 Crochet Dinosaur Crown Pattern Release! I am so excited to share my new pattern release with you! 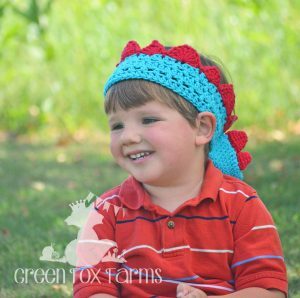 My Crochet Dinosaur Crown is one of my favorite designs! As a special promotion, this new pattern is ON SALE this weekend ONLY, June 24-25! Read on to get the details! 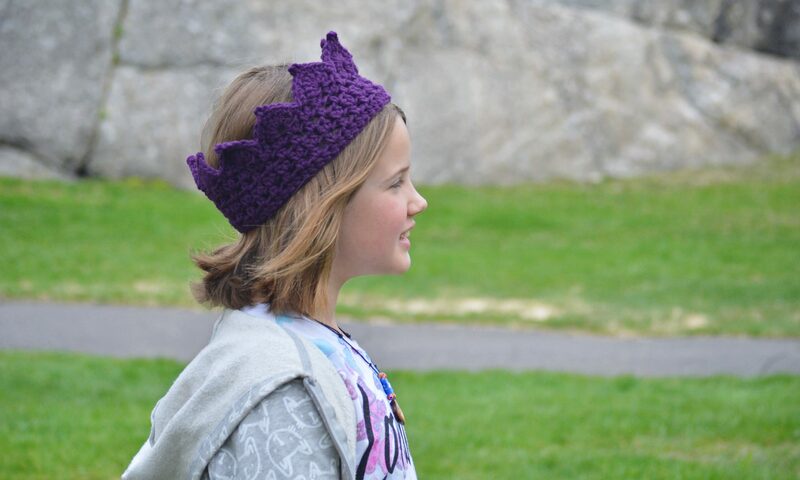 This Crown design is simple and fun to make, and the results are pretty great! You will be amazed as your Little or Big Kid magically transforms into a Dinosaur before your eyes! So cute! I originally designed this with a Dinosaur loving Birthday Child in mind, but I truly think the potential for pretend play is even greater! My toddler was roaring non-stop and couldn’t wait to put his crowns on, which is rarely the case! I really want to thank my testers for their help in getting this pattern ready! They do so much work behind the scenes and truly make it possible for me to provide a high quality pattern. Here are just a few examples of their awesome creations! 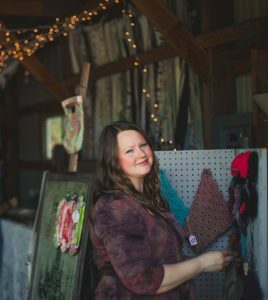 Here are the details on the Pattern Release SALE! 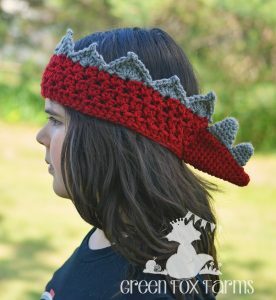 My new Dinosaur Crown Pattern is ON SALE this weekend ONLY, June 24-25 on Ravelry! 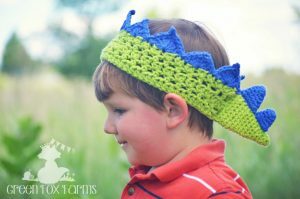 No coupon code needed, just add the Dinosaur Crown Pattern to your cart on Ravelry and the discount will be automatically applied. Sale price good though 11:59 pm CST on Sunday, June 25. Pick up a copy today and make a crown for someone you love! Don’t crochet? I would love to make one for you! Custom crowns are available in my Etsy shop. Have any questions or comments, just let me know! 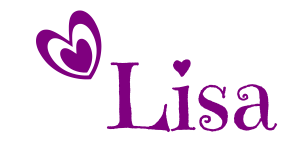 You can reach me via any of my social media links or leave a comment on my blog! Don’t forget to leave a comment and let me know what you think of this post and my new pattern! 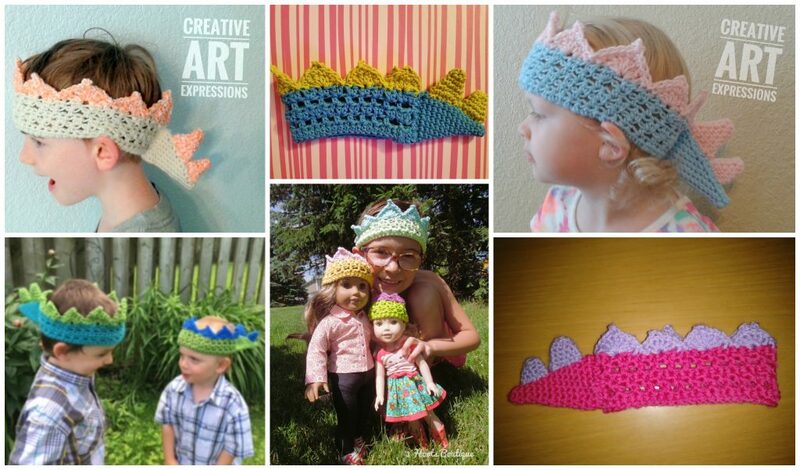 Check out my awesome freebie pattern to complement our Dino Crown here on the blog. Tiny Dinosaur Amigurumi is now available! That’s all I have today! Hope to see some of your wonderful creations! Keep on crocheting and don’t hesitate to contact me with any questions, comments or feedback. I would love to hear from you! 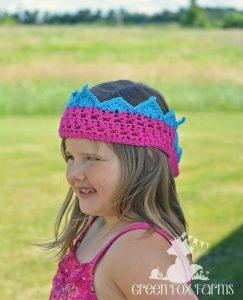 Previous PostPrevious Basic Crochet Crown Pattern Release!